Julia joined Techna in March 2014 as a Program Manager for MR guided radiotherapy (MRgRT) and the Quantitative Imaging for Personalized Cancer Medicine (QIPCM) imaging core lab. In 2017, she also began managing the DADOS project. 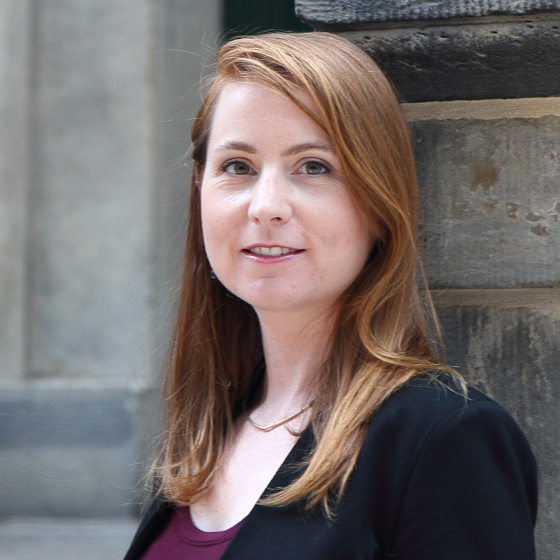 Prior to joining Techna, Julia was a Physics Associate with the Radiation Medicine Program at UHN where she helped implement cutting edge technologies for cancer treatment including image guided radiotherapy (IGRT), volumetric arc therapy (VMAT), interventional magnetic resonance imaging (iMRI) and the startup of UHN’s laboratory for cyclotron-produced radiopharmaceuticals. Julia graduated from Dalhousie University with a B.Sc. (Hon) in Physics and received her M.Sc. in Medical Physics from the University of Victoria for her work with TRIUMF, Canada’s National Nuclear and Particle Physics Lab, in cyclotron-produced radioisotopes for medicine.